Hot Streak Roulette – a classic version of European Roulette, but with an added bonus payout if you guess the winning number several times in a row. You can win up to 25,000 times your bet amount in case you guess correctly for 6 times in a row! 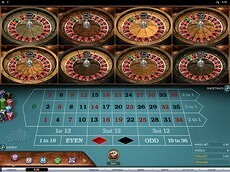 Double Bonus Spin Roulette – a type that features American Roulette layout and has double zeroes on the wheel and layout, but that’s not the unique part. There’s also a field with a letter ”B”, which will award you with 2 free spins on all bets in case you spin it and have a bet on the layout. Mini Roulette – a miniature variation of the roulette game. 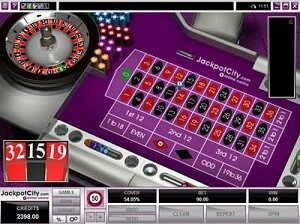 You’ll be able to bet on 13 numbers that are featured on the wheel and table layout. This is a great variation to play if you’re using a mobile device or a tablet.